When you need the healing touch of a feather because everything else in the world feels too strong, Early Meadow Rue will gently and tenderly caress your heart. 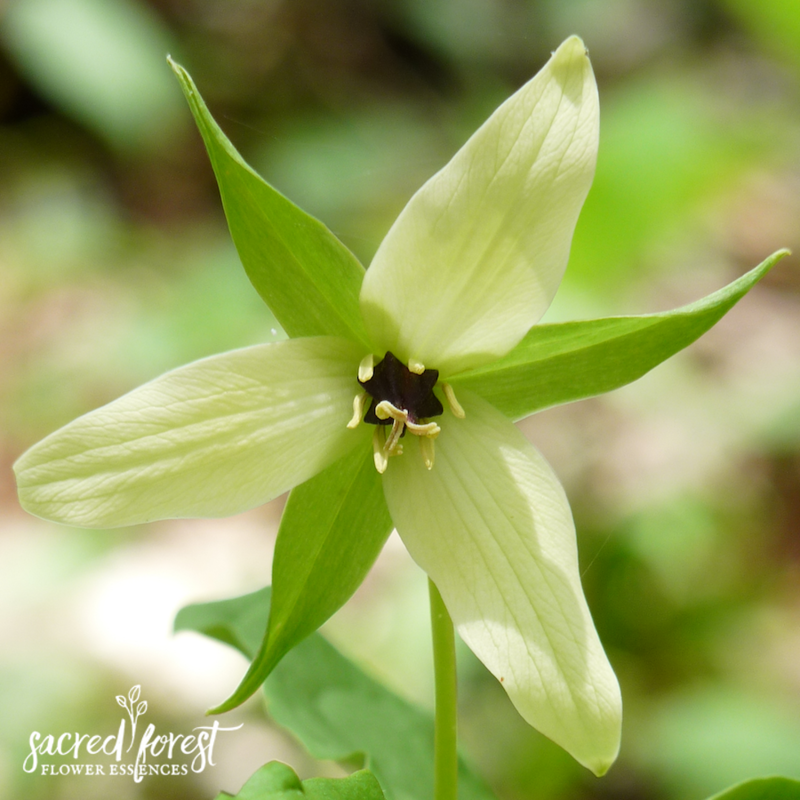 Early Meadow Rue is especially helpful for those times when we feel we aren’t enough. It helps us remember we aren’t alone and we don’t have to do it all by ourselves. 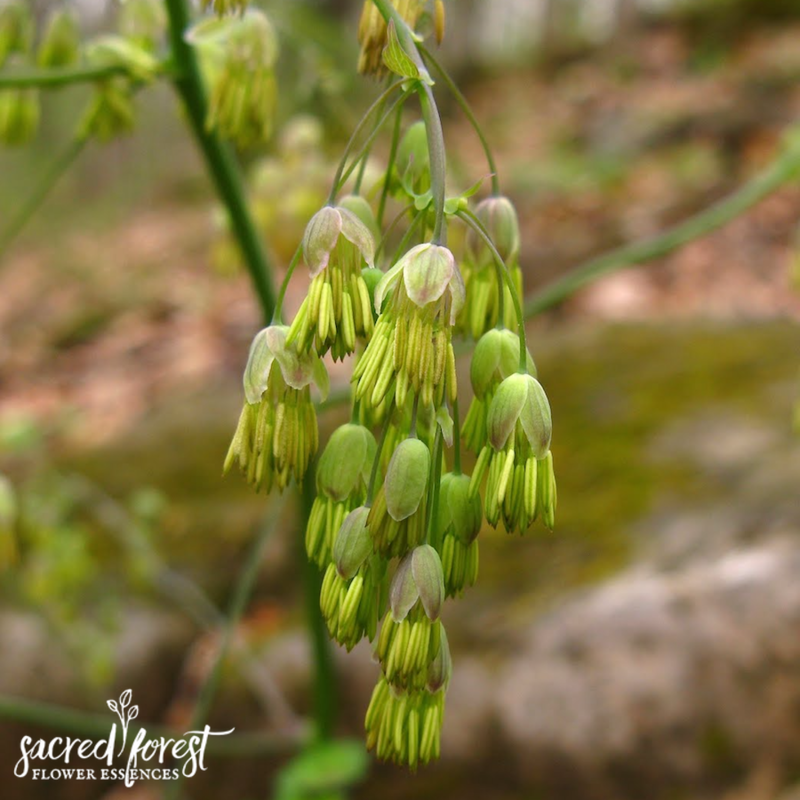 When we feel overwhelmed, wounded and alone in the world Early Meadow Rue’s gentle touch can remind us of the ongoing perfection of the world so we can rest assured that all manner of things shall be well. There is a deep wound in most of us, which makes us believe we alone can set things right in the world. 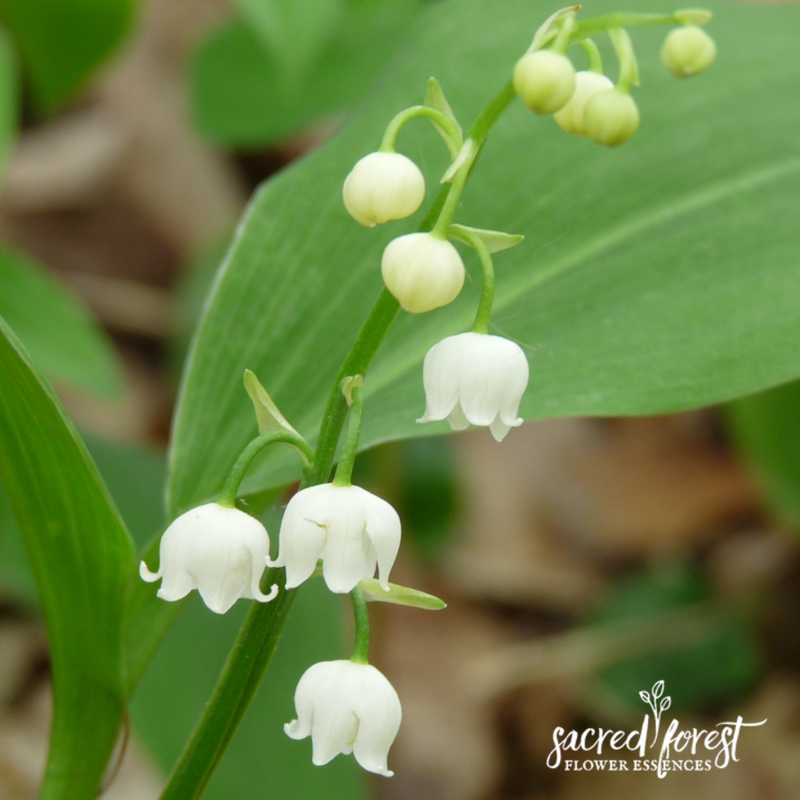 For those that feel overly responsible, Early Meadow Rue can help them accept help from others and also have faith in the universal energy and in the world itself. We believe it is truly, one of the most helpful essences in our line. It is Deb’s personal favorite. 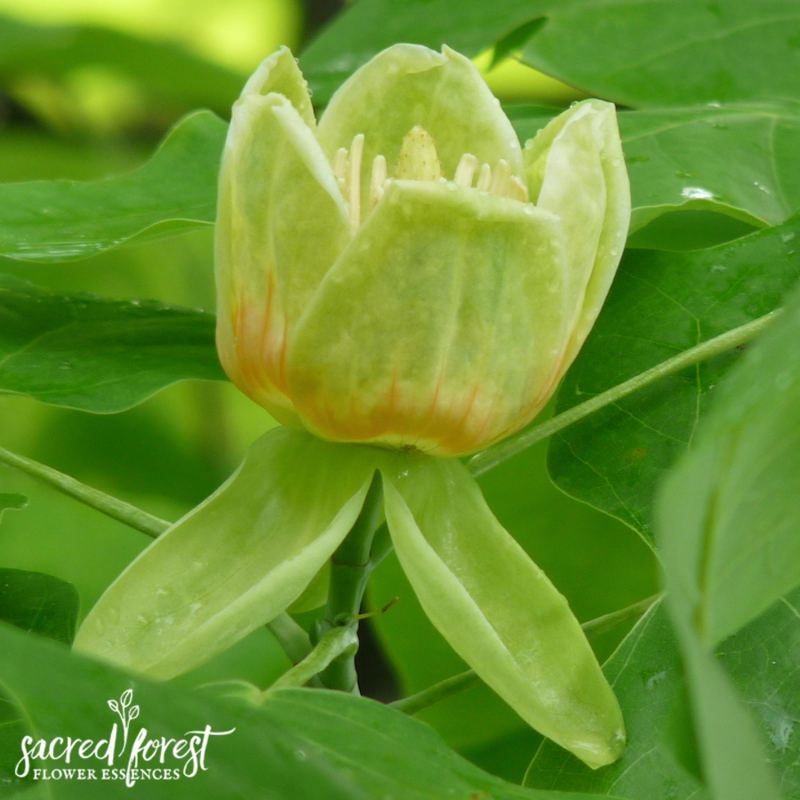 For children ~ If your child is a peacemaker and always looking out for others, sometimes neglecting themselves, the Rue essence will help balance their energies again.